Are you ready for some ultimate magic? 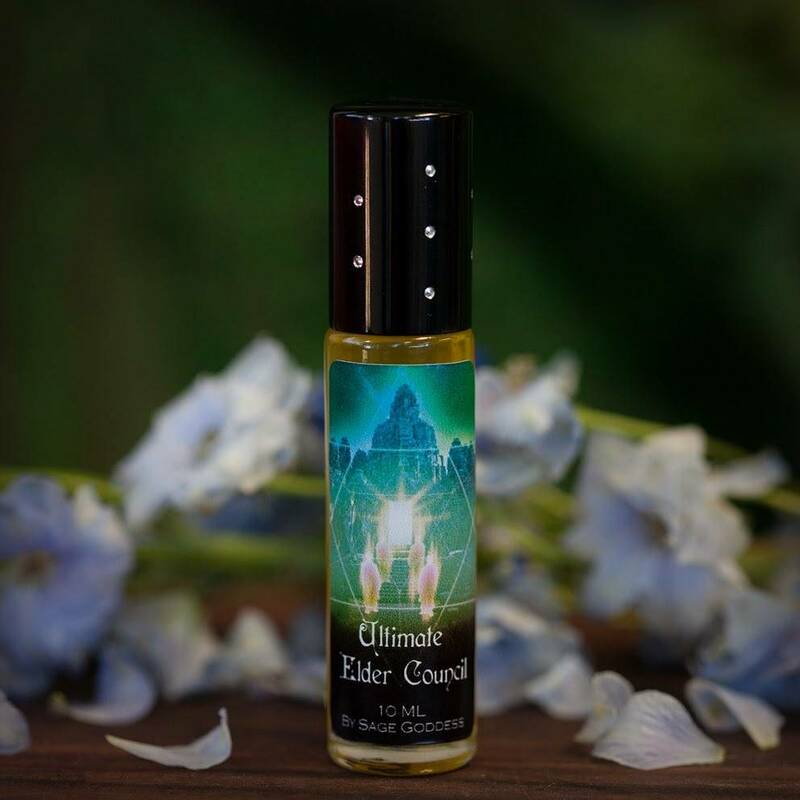 Here it is – my new Ultimate Elder Council perfume! 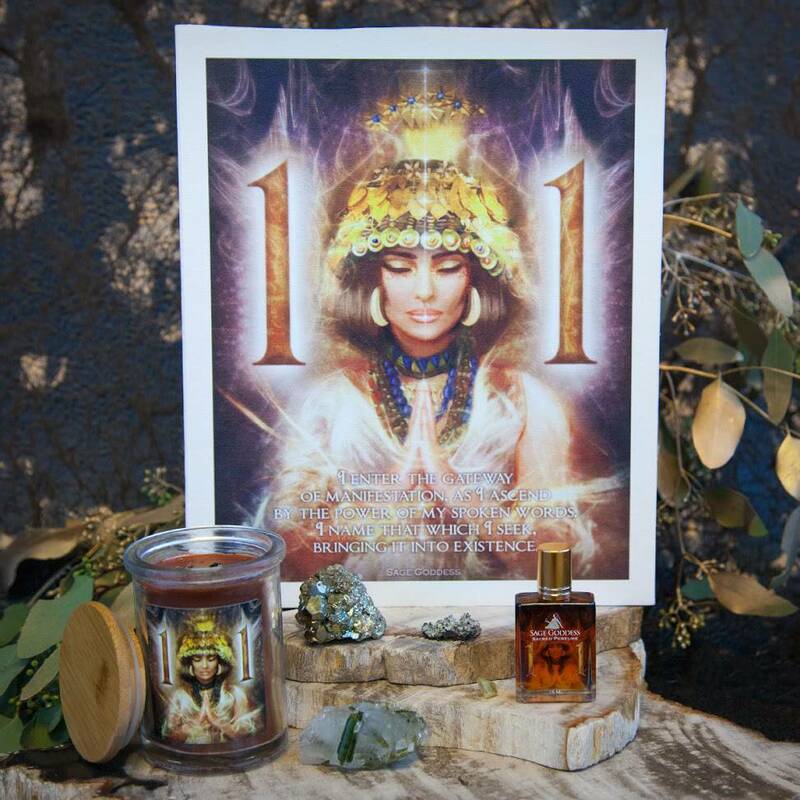 This is some serious ceremonial potion designed to enhance spiritual connection, and is a guiding scent when entering that very sacred space of the Elder Council – the place outside of time where your guides and ancestors reside and await connection and communion with you. When we seek wisdom, we go to the Elders. The Elder Council is a small body of guides and spirits who come forward to assist us throughout our life journey. I lead Elder Council meditations in my Magical Sabbatical course. It’s a potent spiritual experience where decades, even eons, of wisdom are transferred in minutes and incredible shifts in lifetimes of patterns occur. 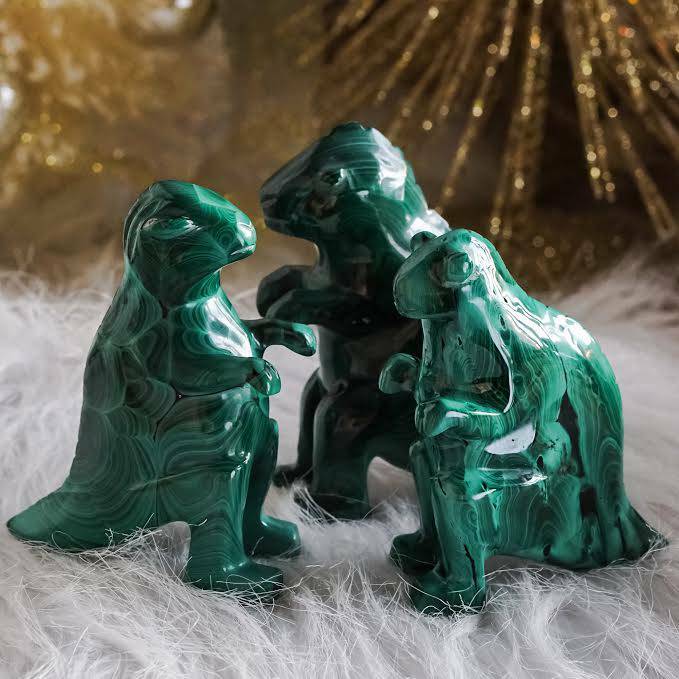 This blend is the union of three very powerful perfumes – Integrate (which was only available to my Sabbatical group), Elder Council, and Explore. This is pure alchemy, and when you anoint yourself with this invigorating aroma, all your senses will be delightfully awakened and ready to enter the Elder Council realm. This timeless perfume embodies notes of cedarwood for calming the spirit and enhancing focus, feeling safe and secure during spiritual work, and opening the heart for spiritual love, opoponax for spiritual revelation of hidden knowledge and exploring the hidden depths of your subconscious, and oakmoss for protection and strength. 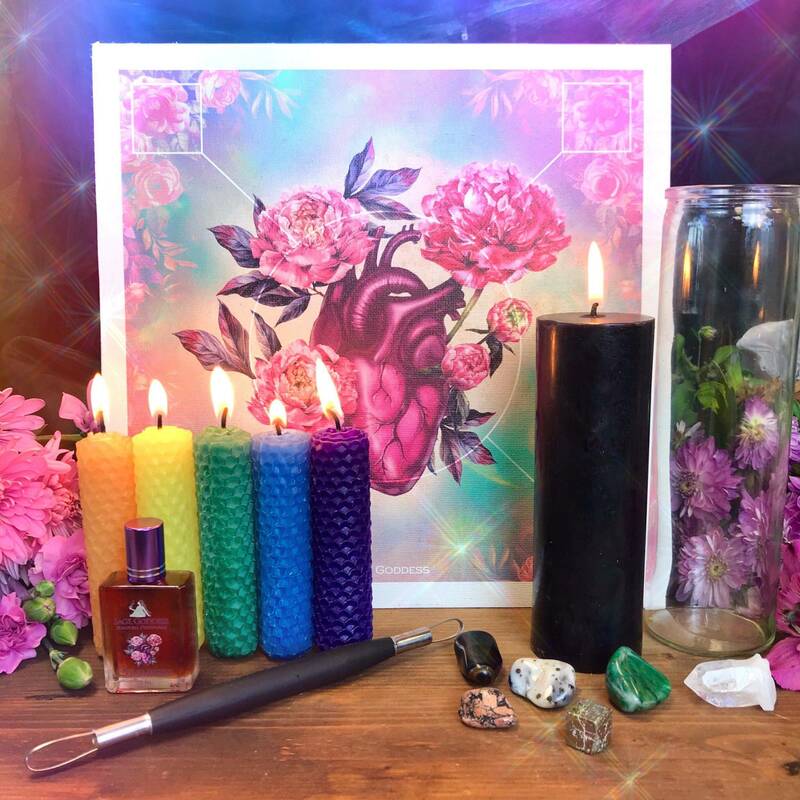 For an added layer of magic, we infuse this Ultimate Elder Council perfume with obsidian for grounding and clear quartz for amplifying your intentions. This blend is sure to inspire your soul and open your heart to the messages that await you. This listing is for one (1) 10ml roller bottle of Ultimate Elder Council perfume. Yours will arrive lovingly parceled and ready to anoint.